We understand that losing critical data is a difficult and stressful experience. Thankfully, our professional and knowledgeable technicians are committed to making your data recovery experience stress-free, rapid and informative. 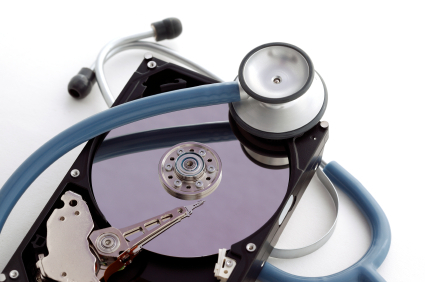 Contact us today to discuss recovering your data. At OGS Technology, we focus on offering businesses the ability to reliably and securely store their critical data offsite – and retrieve it on demand. When you stop to take a closer look, there is much more to backing up online for business than just cost per gigabyte. You’ll quickly see that most “cheap” plans don’t let you backup servers. You will also find the more you use our backup solution, the more you appreciate all the additional services OGS Technology provides. 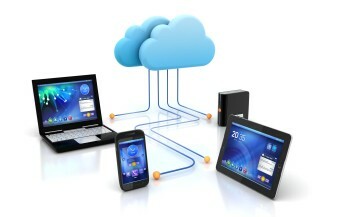 OGS Technology’s ServerSafe Online Backup is the total cloud backup solution for businesses. This business server backup suite provides backup and recovery for SQL servers, Exchange servers, Sharepoint servers, fileservers, workstations, and laptop fleets. It is a cost-effective complete business backup solution managed via one online portal. Transactionally consistent backups – Application aware backup. Contact us today to see how OGS ServerSafe backup can protect your critical data.